Minutes, Treasurer's report , Budget Corrections, Ratification of Checks Written, Release of Funds and New Business. 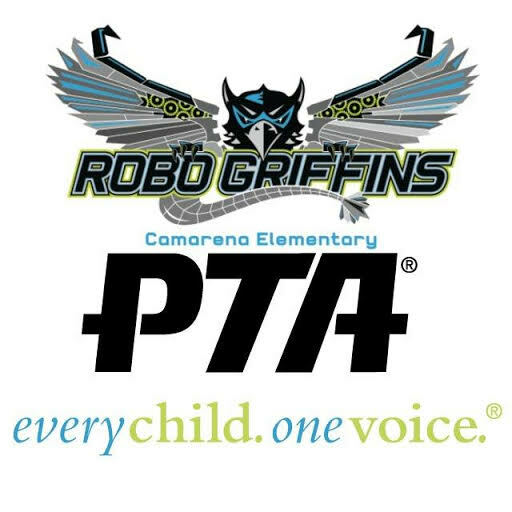 These are the changes that were submitted to council and approved at state PTA. Page 5, Article V, Section 3, item g. – Changed March to February. Page 6, Article V, Section 6 – Changed March to February. Page 8, Article VI, Section 6, Auditor’s Duties, item c. – Changed the month for the association meeting to adopt the midyear audit report from March to February.